Yahoo's strategy is getting curiouser and curiouser. 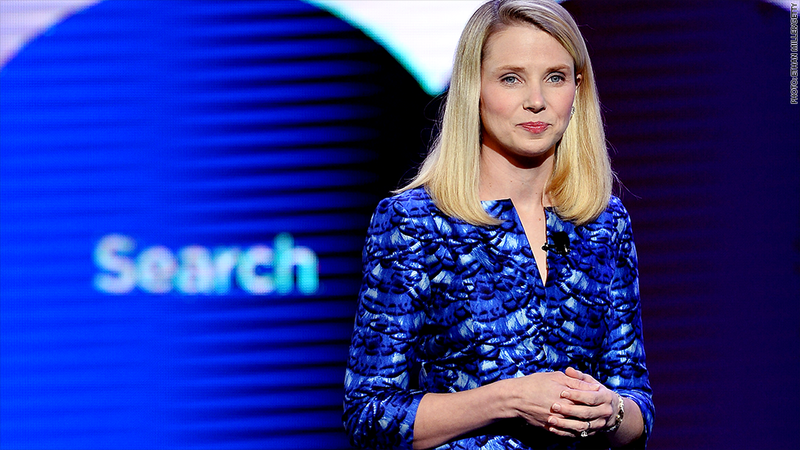 Marissa Mayer is a strong believer in human curiosity. The Yahoo CEO said Tuesday that she was bullish on search, indicated more Asian investments may be on offer, and said one of the most valuable things about the company is the vast amount of information it has about its users. Speaking at a Goldman Sachs technology conference in San Francisco, Mayer said she's still excited the possibility that search offers for the firm -- especially contextual search where ads appear on content pages. "We're long on search," said Meyer during a Q&A session with a Goldman analyst. "Search is curiosity, and that will never be done." Yahoo (YHOO)'s emphasis on search was thought to be diminishing and its focus on content increasing -- especially with the recent high-profile hirings of TV personality Katie Couric and the former New York Times tech writer David Pogue. 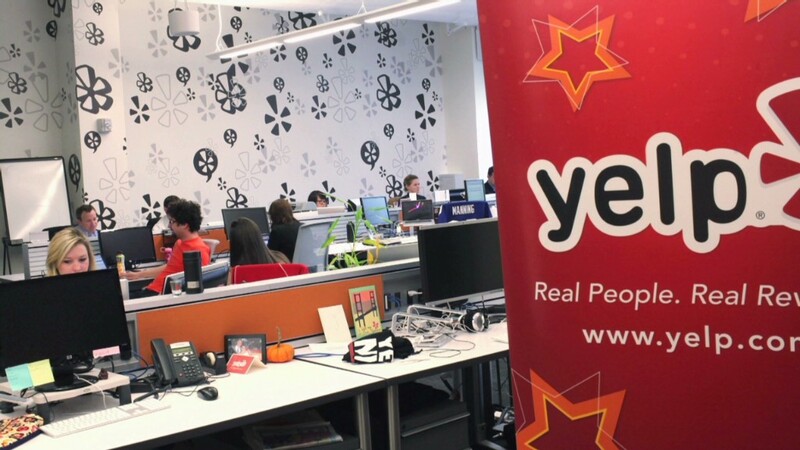 But Mayers' comments Tuesday -- as well as a new search partnership with Yelp announced Monday -- cast doubt on that. Mayer also said it's possible the firm will continue to invest in businesses in Asia. Previous investments in China's Alibaba and Yahoo Japan have paid off handsomely for the company. "China is evolving so quickly, it's really about finding the right opportunities there, and we are always looking for them." Mayer said that, as opposed to subscriptions, she continues to see advertising as the primary revenue driver for the company's news, sports and entertainment content. One of the things that make ads on the company's properties so valuable, she said, is the amount of information Yahoo knows about its users. "Yahoo has some of the best data on the internet," she said. "What consumers like to read, what they like to do." Going forward, investors hope that advertisers and firms such as Yahoo use this data to develop targeted ads that are more relevant to individual consumers. Mayer noted that 80% of ad dollars are still spent on television, and that "there's been some move toward digital, but not enough."